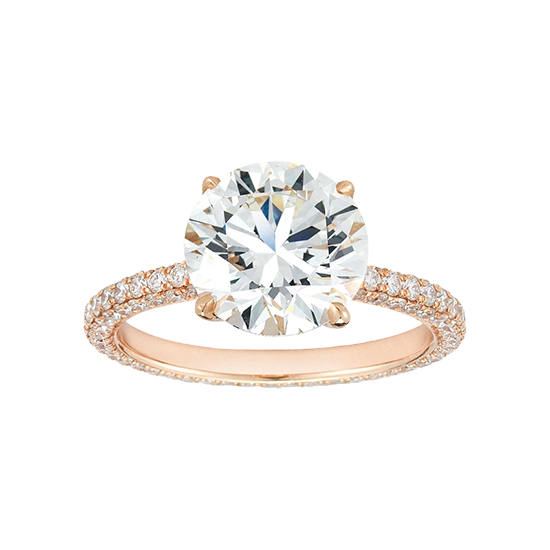 Through Marisa Perry, you now have access to the most beautiful diamonds in the United States and Canada. This includes most any shape, size, color and clarity, from the most popular to the most uncommon. The experts at Marisa Perry have special relationships with De Beers’ most treasured site holders, and are able to offer you the most expertly cut diamonds in the world today. Our showcases feature a beautiful collection of finished rings and diamond jewelry to choose from. You may also request to view a selection of loose stones, out of the setting, meeting your specific criteria. With these diamonds you may design your own ring with Designer Douglas Elliott and our other staff members, to create a bespoke ring unique to you. For some, a diamond is a promise. For others, a diamond is a symbol of eternal love. 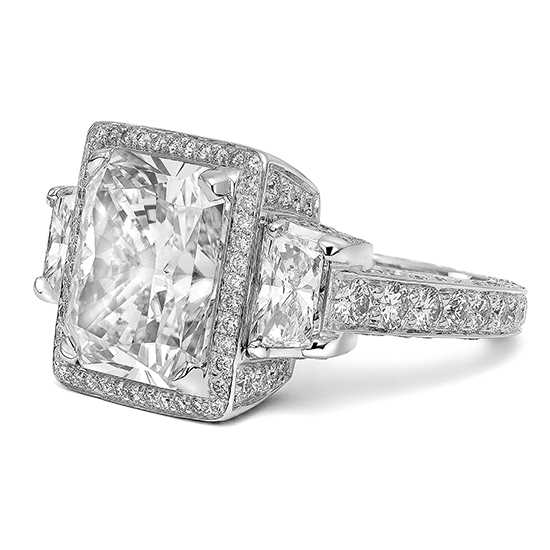 Diamonds make bold statements as easily as they elegantly accent accessories. They have long been symbols of love, power, mystery, promise, peace and hope. Diamonds are exceptionally rare. For every carat of diamond mined only a few extraordinary diamonds are gem quality. Of those gem quality diamonds, very few are exceptional. Only the world’s top diamond firms deal with these exceptional gems. Diamonds must be analyzed, using advanced technology, to create exact blueprints to maximize the rough. This process creates the most beautiful, brilliant gems. 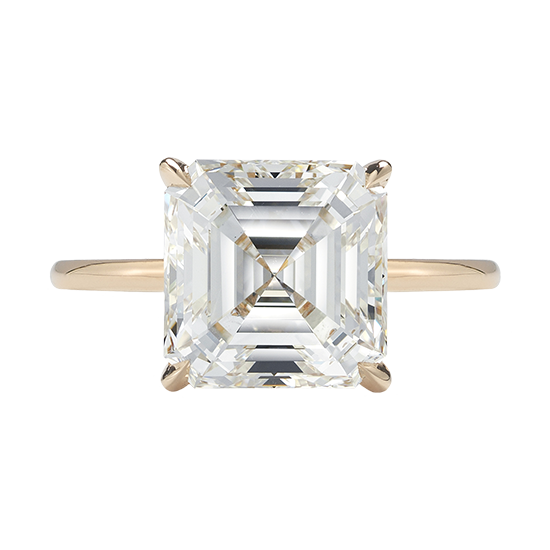 Then the diamonds are manually cut by master diamond cutters in a process that can take several days and even several months to cut one stone. Only a small number of elite diamond companies have the master cutters and technology available to handle these stones. These diamonds are not widely available on the commercial market. Marisa Perry is one of an elite group of diamond boutiques that procures its diamonds from these top firms. Each diamond shown in our boutique has not only been certified by GIA or Forevermark, but has also gone through our own in house grading process that is far more extensive than the 4 C’s. Our staff includes GIA graduates holding Graduate Gemologist Degrees and Graduate Diamond credentials, each with decades of diamond experience. The diamonds we procure are analyzed by these credentialed experts to determine their inherent beauty, suitability to our jewelry and their potential contribution to overall design.